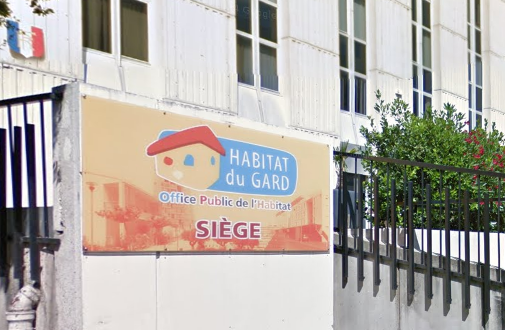 Project management assistance for the Habitat du Gard social housing provider in the implementation of a strategy for the comprehensive management and remediation of asbestos issues in their housing stock. Creation of a comprehensive action plan targeting the issues of asbestos identification, maintenance work, major works, interventions by the authorities, implementation of a computer system, etc. 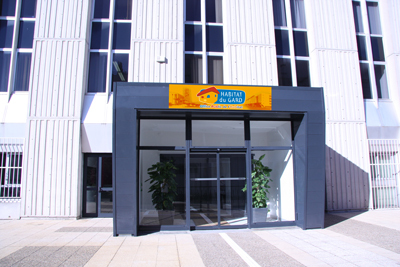 Monitoring and organisation of the action plan, presentation of the plan to prevention organisations, etc.